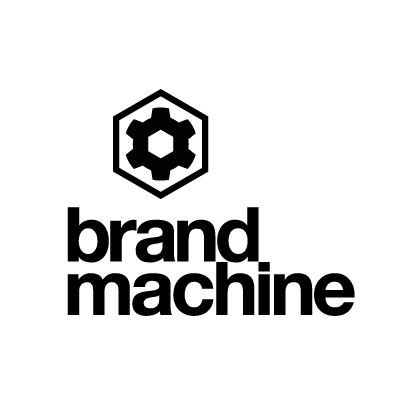 Brand Machine develops online portals for brands to help improve sales and marketing performance. Its Marketing Hub gives local teams the ability to execute quality, locally relevant print, press and digital campaigns. Marketing Hub is a local marketing automation platform that helps brands empower their local branch, store or sales teams to adapt and execute quality, on-brand local marketing and sales activities themselves. All resources, including print, press, POS, digital signage, email, merchandise and event materials can be brought together in an easy to search library.